Everyone was at the BET Awards in Los Angeles, including Chris Brown, Lil' Wayne and Tyga. 3. 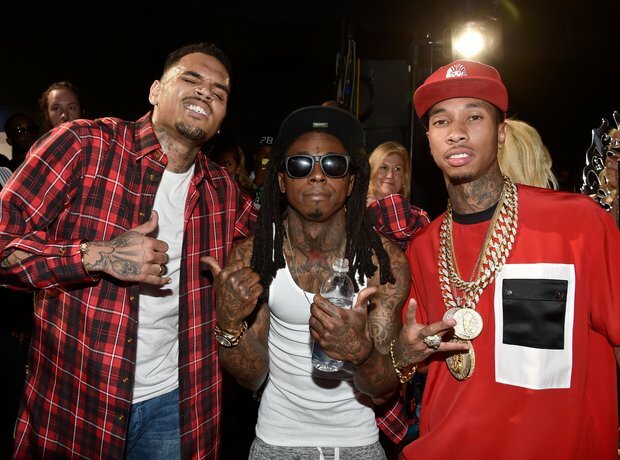 Everyone was at the BET Awards in Los Angeles, including Chris Brown, Lil' Wayne and Tyga.